When you have a website, your business doors are open 24/7. Your website works for you when you are asleep, hanging out with family & even while you are on vacation. 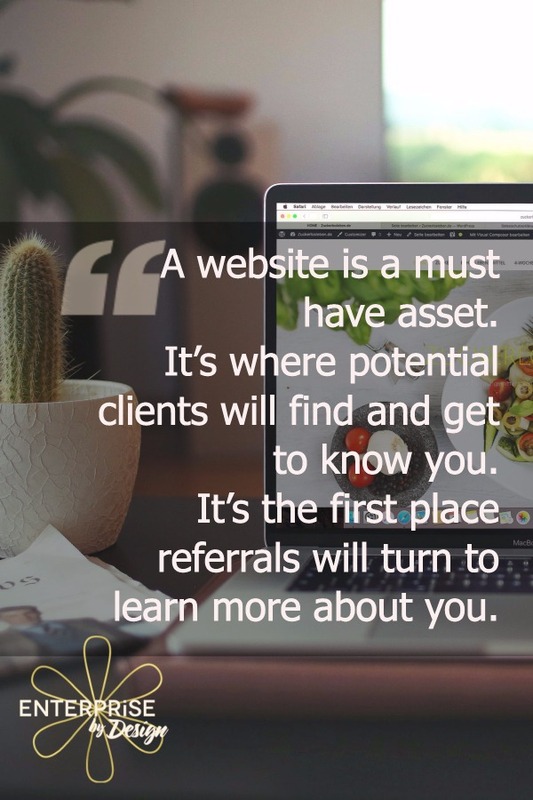 That’s why, in business, a website is a must have asset. It’s where potential clients will find and get to know you. It’s the first place referrals will turn to learn more about you. It’s where you’ll sell your products and services, invite contact requests, brand yourself in your niche, and show off what you know. It might also be where you host your webinars, offer group coaching programs, publish a podcast, create a blog, and even set appointments with clients. Whew! That’s a lot of jobs for a single website to do. If you choose a versatile content management system such as WordPress though, you can easily incorporate those tasks and so much more. In the time it takes to finish your morning coffee, you can have a website created and live on the Internet using WordPress. Most hosting companies offer “one-click installs” for WordPress, meaning it will take only about 5 minutes to create your website. From there, it’s a matter of choosing a theme and adding content. Even if you’re not technically inclined, WordPress is simple to use. And with a huge, helpful community of users, you can quickly find the answer for everything from “how do I install WordPress” to “how can I create a membership site” with just a Google search. With thousands of free and premium themes available, it’s easy to find a look that’s just right for your brand and business. Want something more customized? Many themes offer easy, drag-and-drop editing of layouts, colors and more, but if you want something designed just for you, there are thousands of capable developers to build you a custom design. I have been designing & building wordpress websites for years so if you building your own site sounds to daunting I’m happy to have a chat. You can see my done for you portfolio over at FLUX Design Studio. The combination of themes and plugins—small software add-ons that install directly into your WordPress site—make the possibilities nearly endless, so no matter what you need a website to do, chances are good that WordPress can handle it. 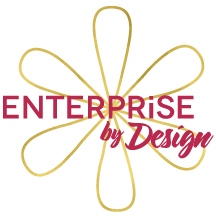 we'd love for you to join our Enterprise by Design DIY web design list. 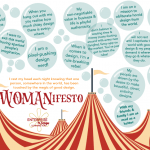 What a great intro to creating or revamping a website! It can get so overwhelming and you kept everything easy to understand and oh, so, valuable!! Thanks for a great post! I just looked at your FLUX Design Studio and your samples are so simple and beautiful! I especially love the aged care facility ones. I need to learn more about WordPress and the plugins so I can make my site look as beautiful as the ones you created. What a lovely comment, I’m so pleased to hear it. I have a very minimal approach to web-design & spend a lot of time planning before I begin to build a site out. Have you subscribed to my eList, I am planning on running wordpress courses down the track or look under the link library menu & check our the tutes I have in wordpress 101. Great information, I’m just starting to learn more about plug-ins so this was really helpful, thanks! Plugins are great little additions to add functionality to your site but remember too many can slow your site down considerably.